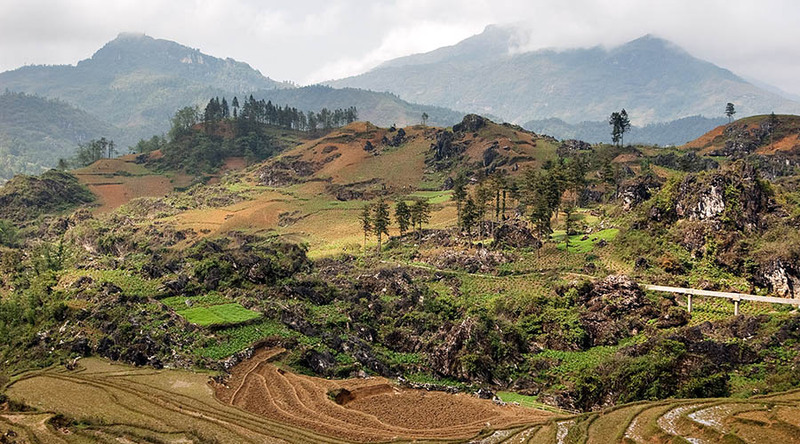 6h00 AM Arrival at Lao Cai Station where the bus is waiting to drive you along the exciting curvy road, surrounded by steep mountains and rice fields on terraces to Sapa. 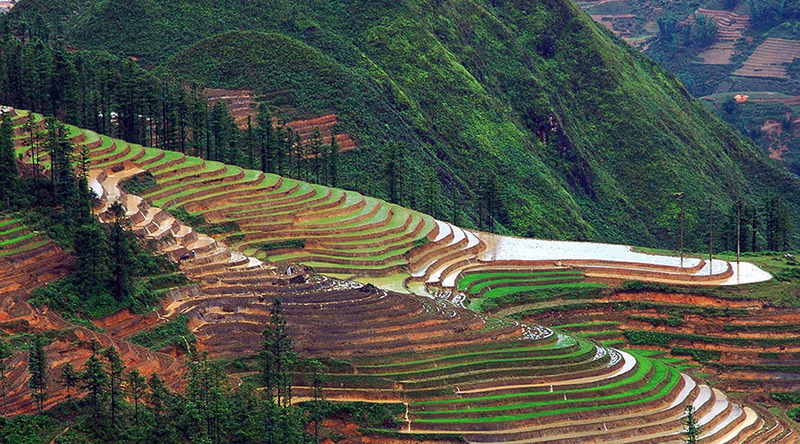 08h00 AM Arrive in Sapa, check in. 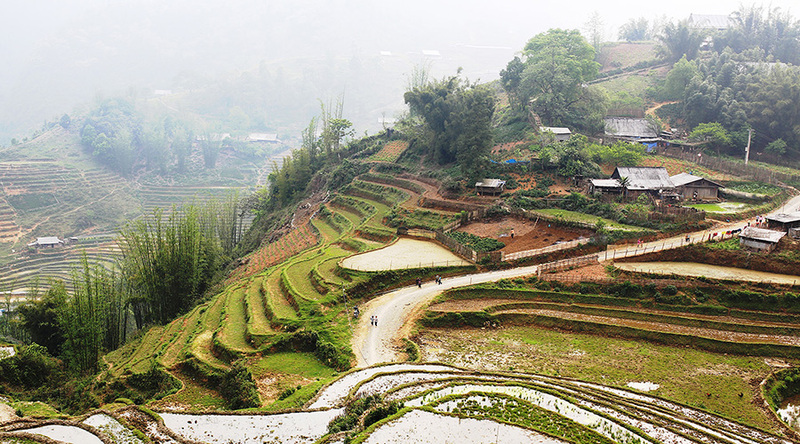 Free morning to relax and visit daily ethnic market, Sapa town Have lunch. 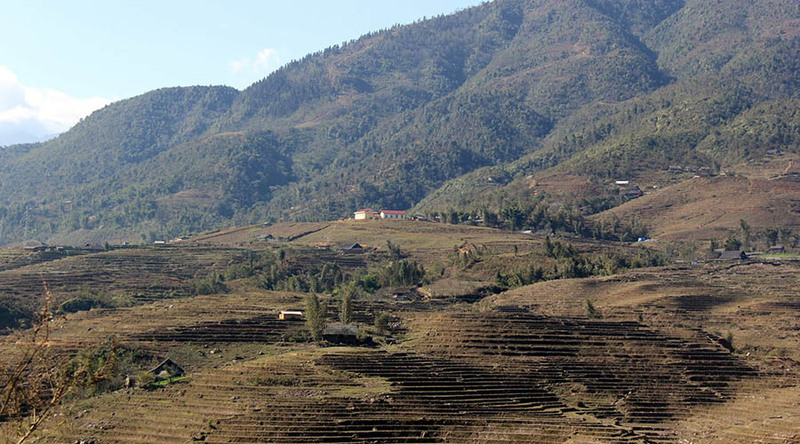 AM: The ride to Ta phin village (12km from Sapa) home to the Red Dzao minority. 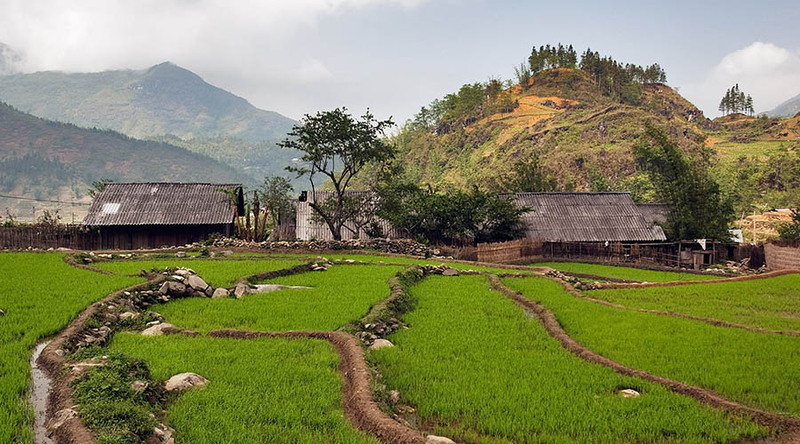 Visit Ta Phin Cave, Ta Phin handicraft shops and explore the daily life of Red Dzao. Here you have good choice to buy woven and textile brocades, which are hand made by ethnic people. Visit a small hamlet of Black H’mong people here too. 12h00PM: Check – out hotel. 5h00 AM Arrive at Tran Quy Cap station (Ha noi) around 5h00: Tour ends.